Fullmetal Cupcake: China Glaze Halloween Ghoulish Glow mani ! 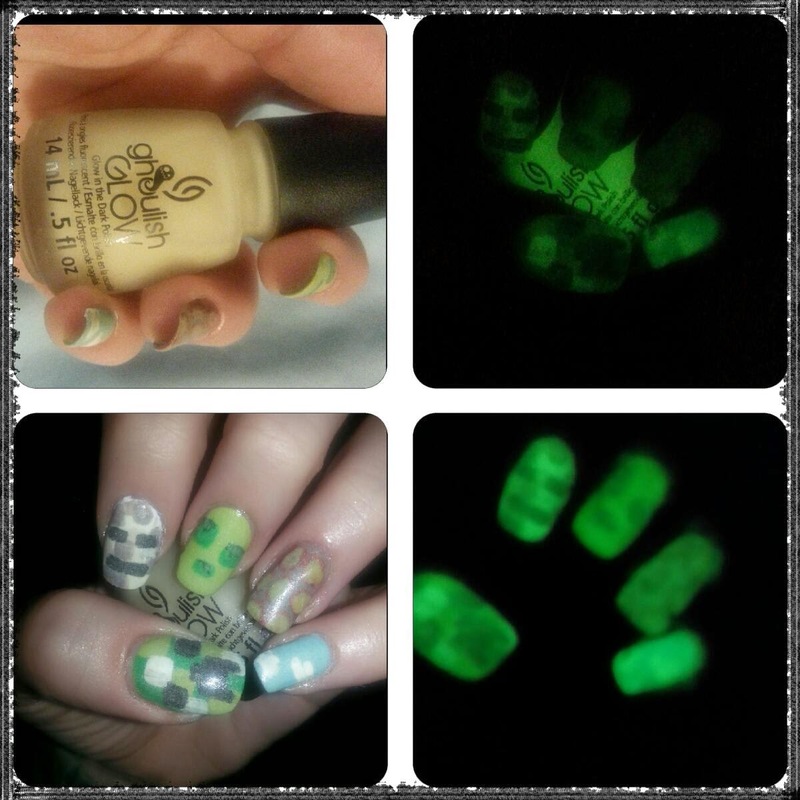 China Glaze Halloween Ghoulish Glow mani ! I hope you enjoyed this post and if you do please don't forget to subscribe to stay in the loop with my future posts :) Thanks guys! omg!!! I guess they do glow :) so only the top coat is glowing polish? 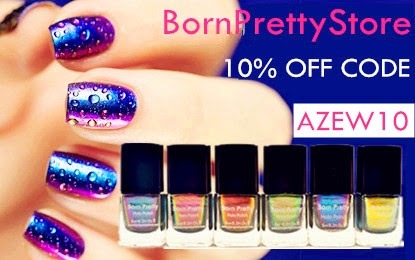 and do you find if you put on as many as 4 coats that your polish smudges VERY easily as I keep having this problem when I apply about 4 layers of any polish? Thanks for taking the time to do and show us this!